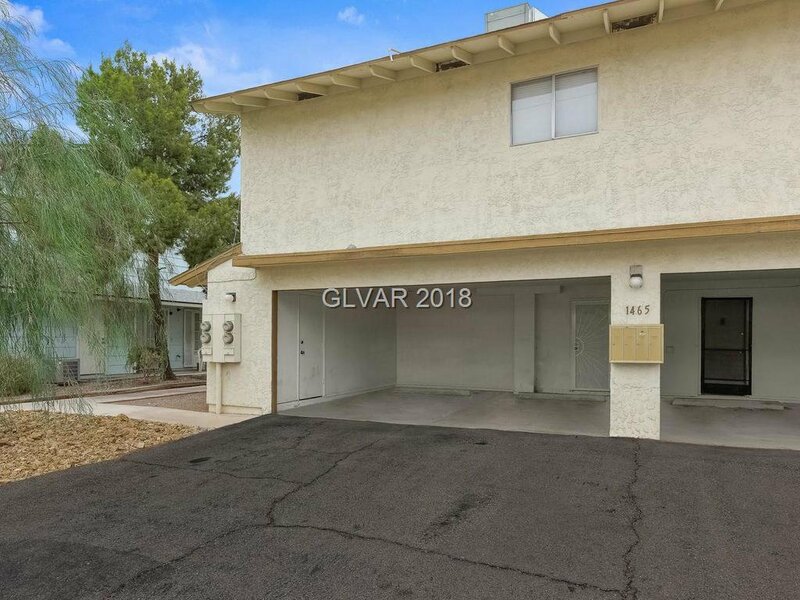 Fantastic 1 story condo at front of building- no one above or below you! 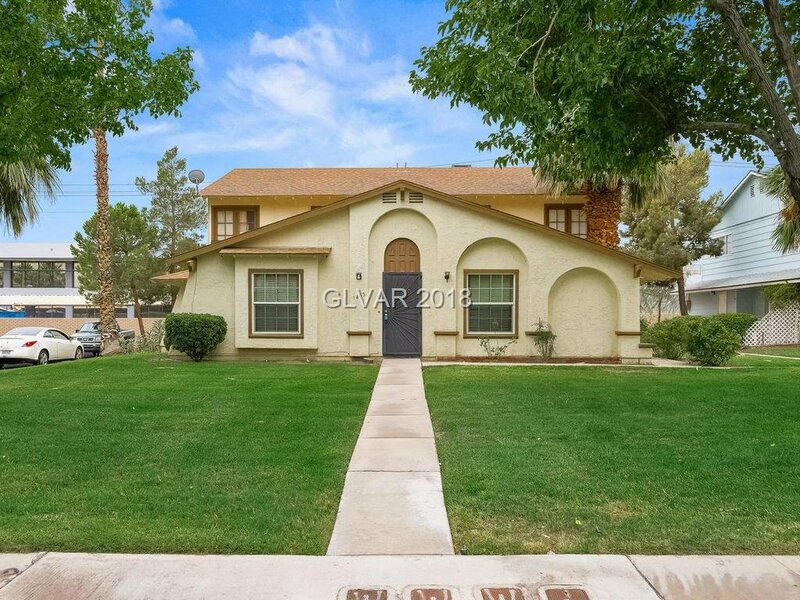 Conveniently located within walking distance of UNLV. 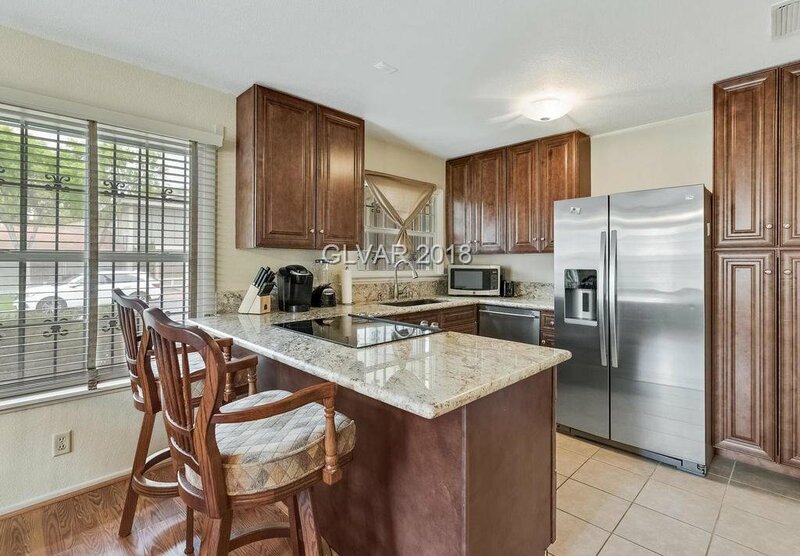 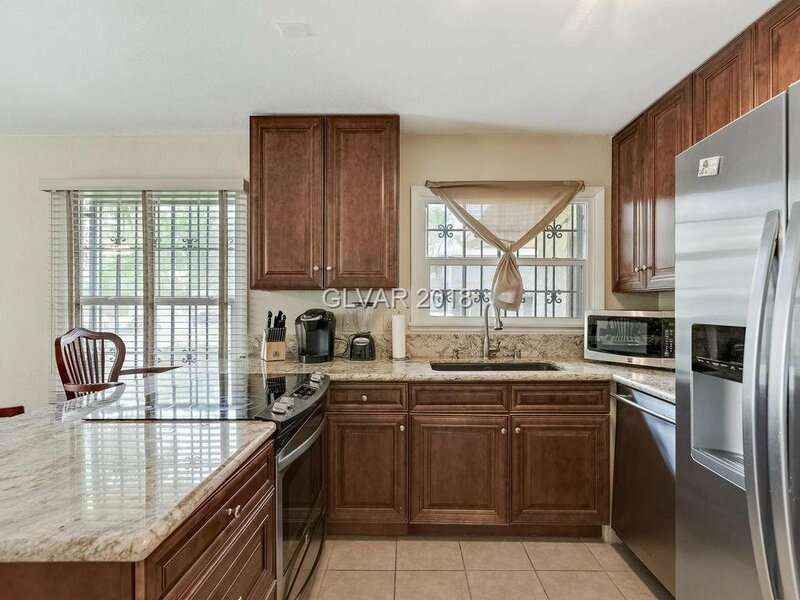 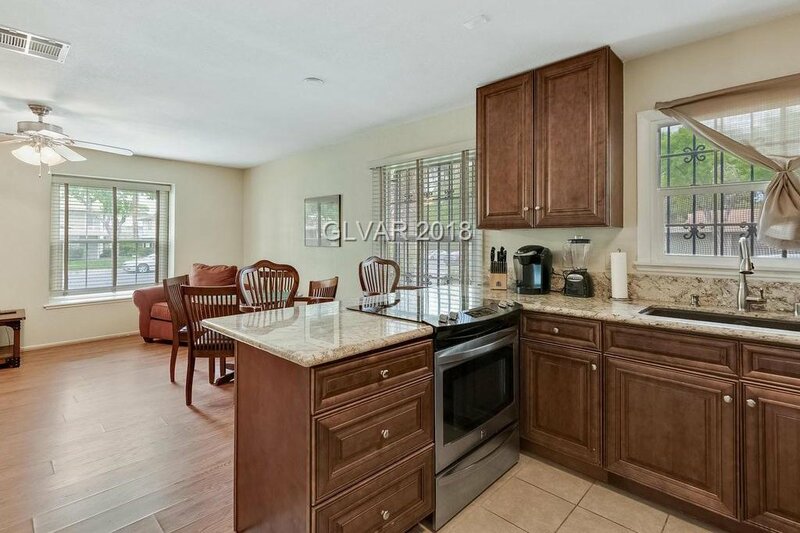 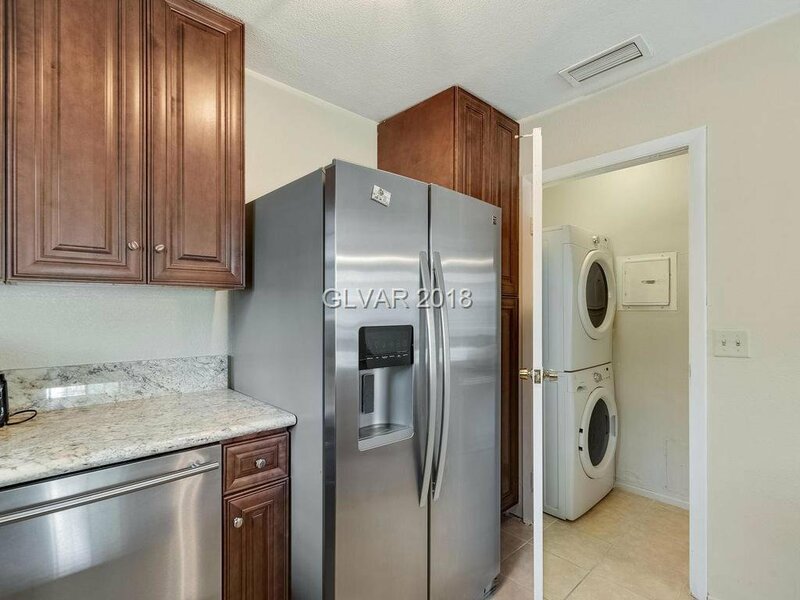 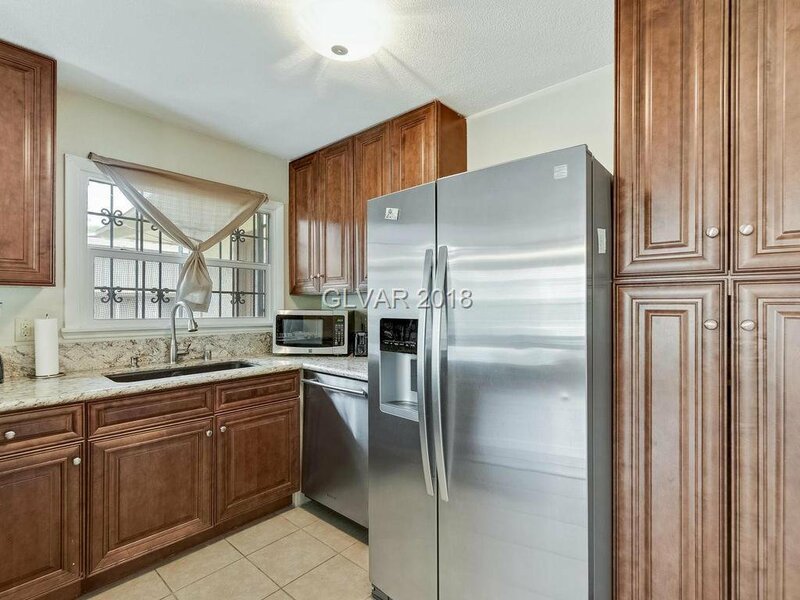 Updated kitchen w/ granite counters, stainless steel appliances & breakfast bar. 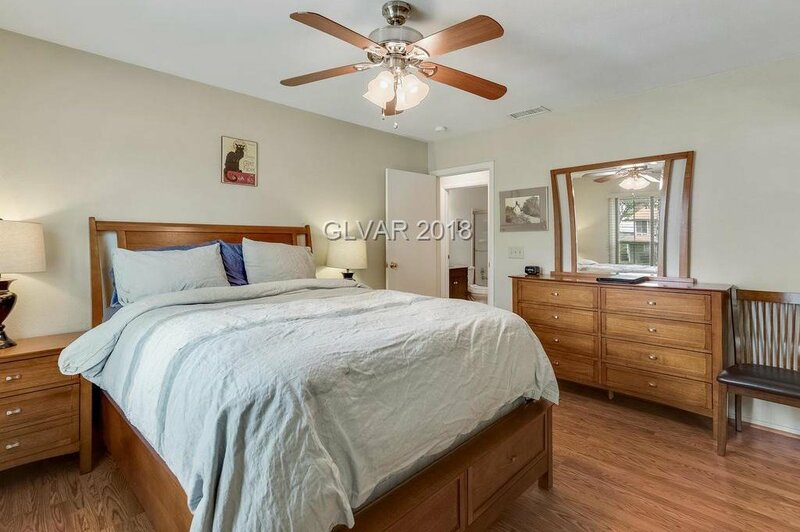 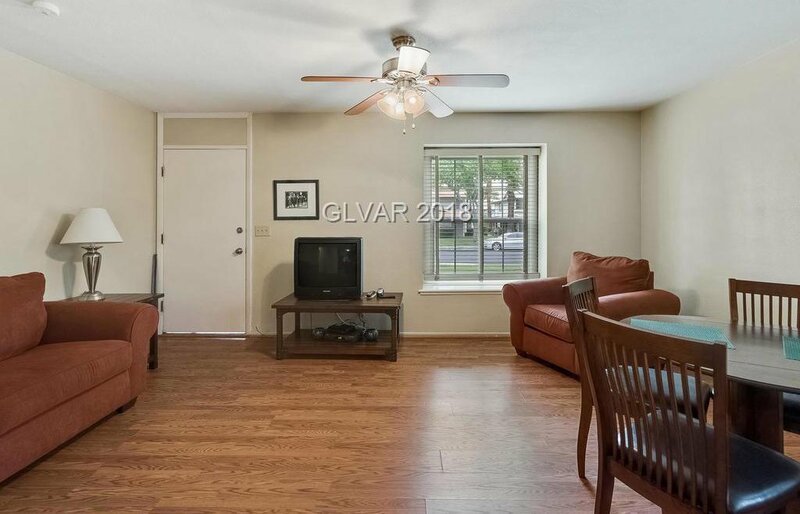 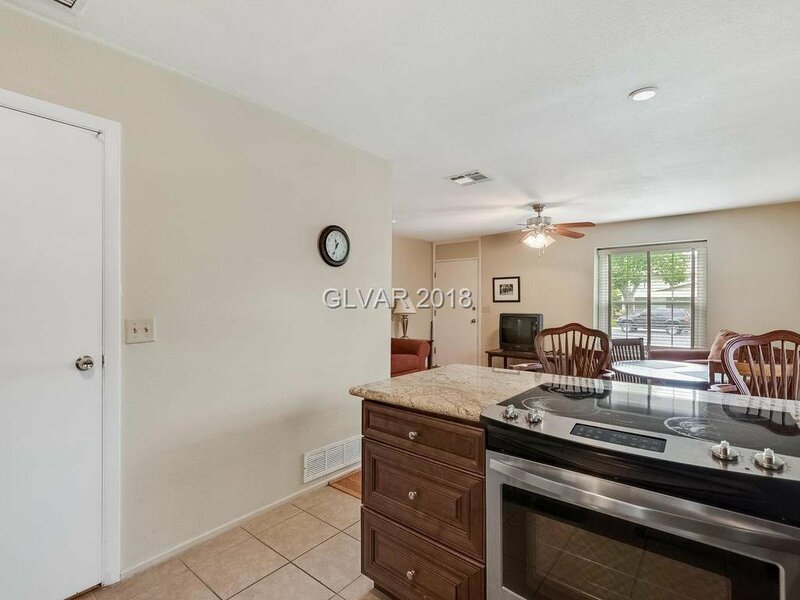 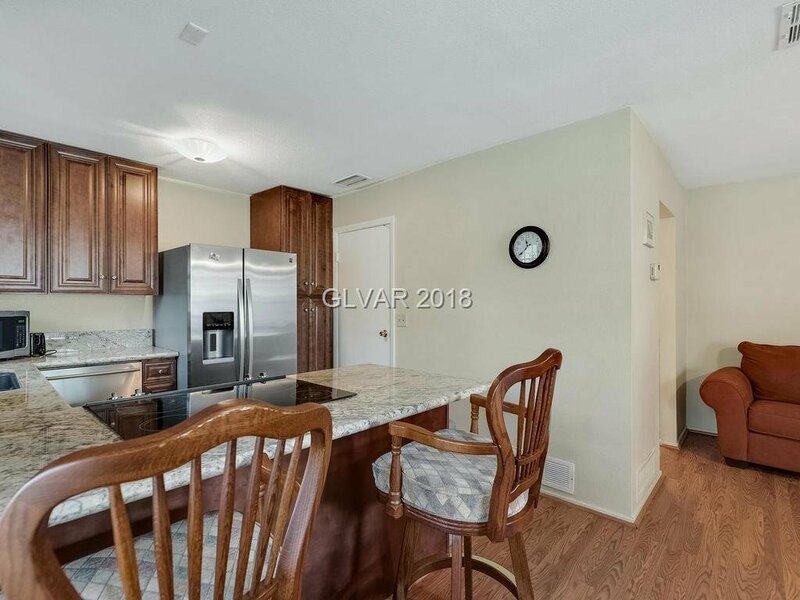 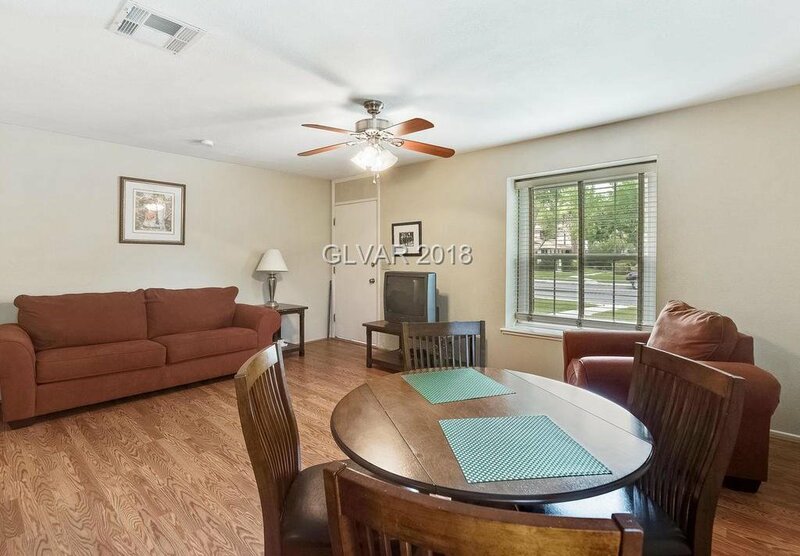 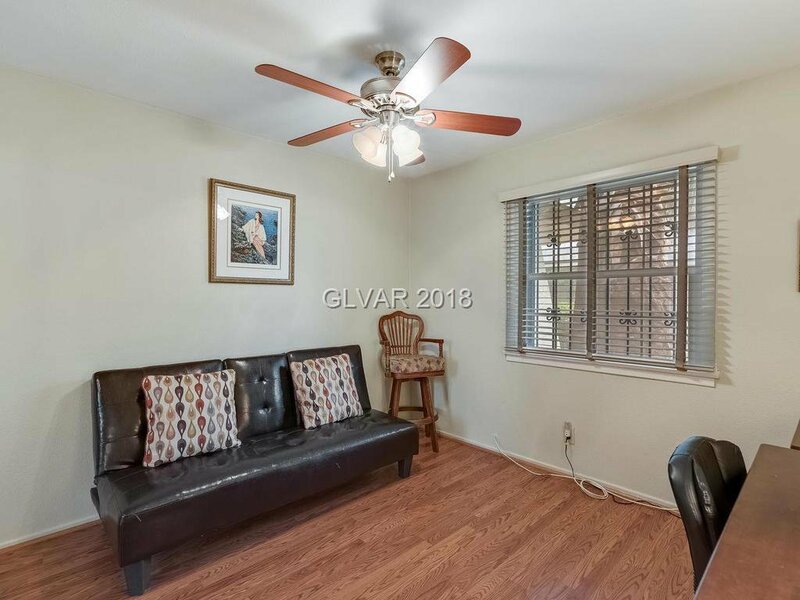 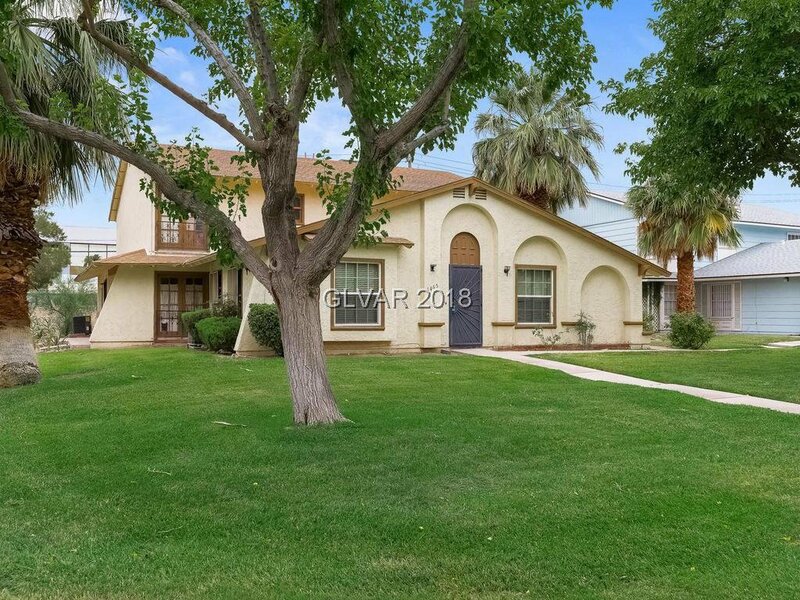 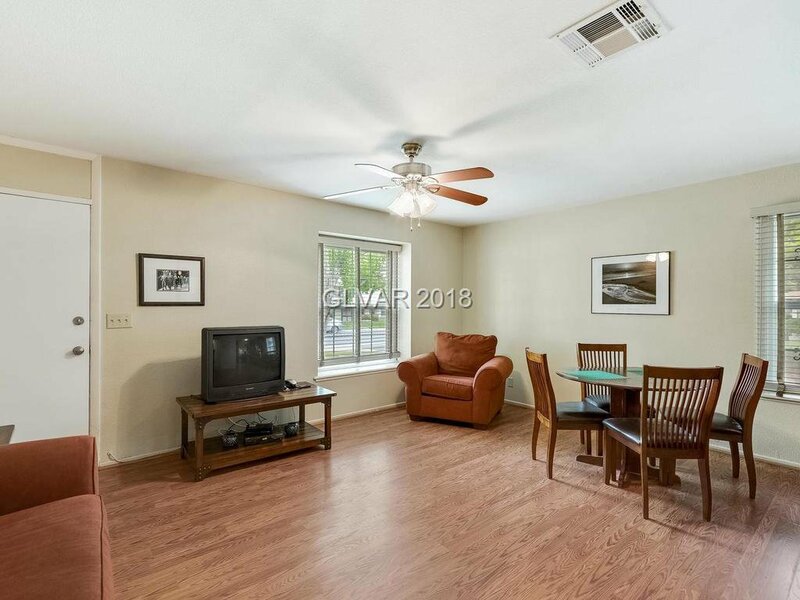 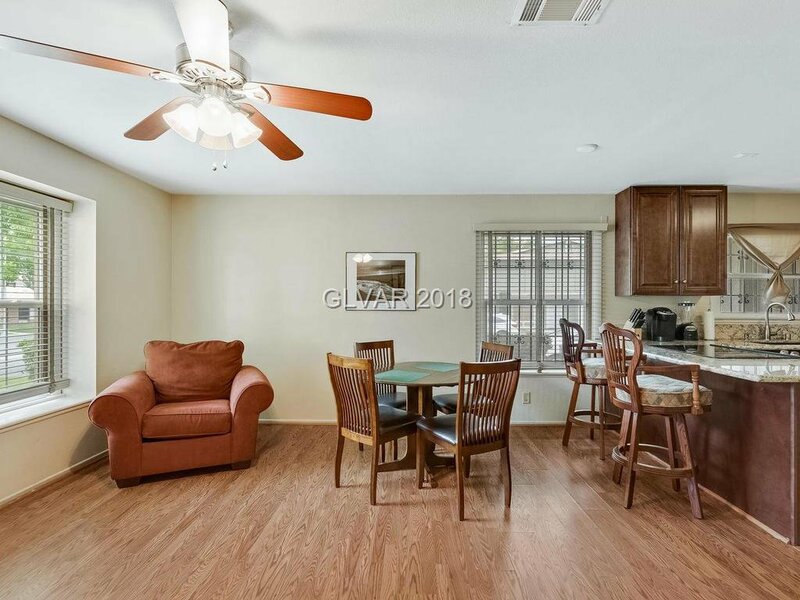 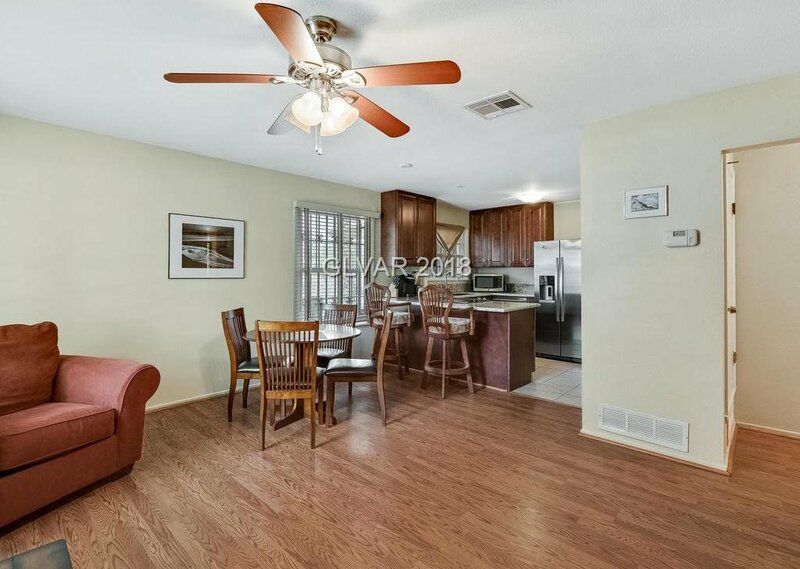 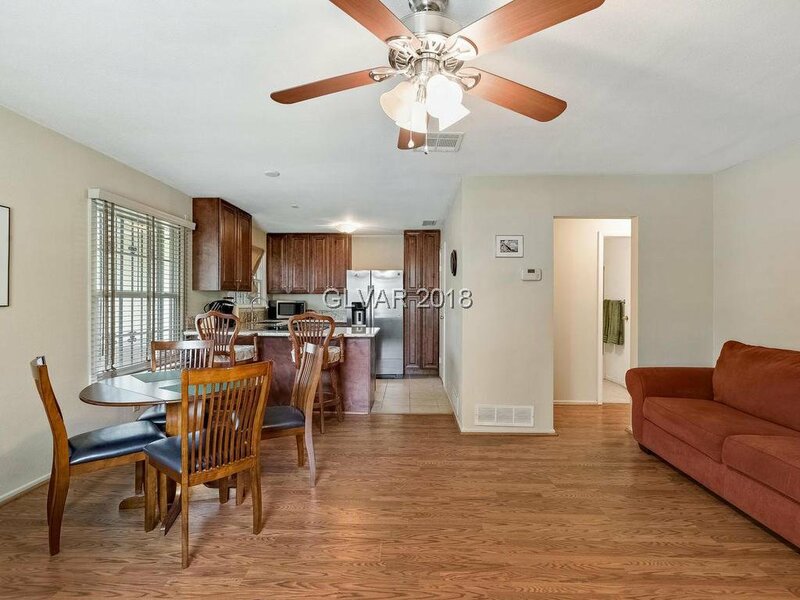 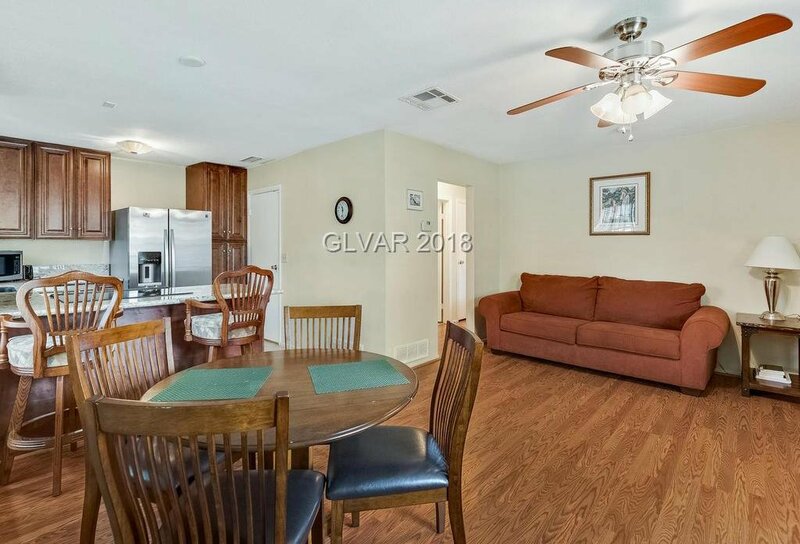 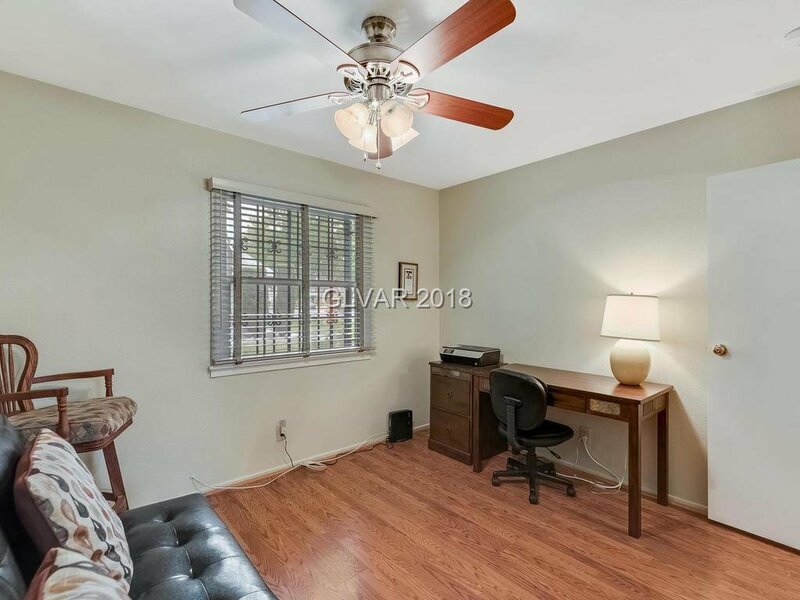 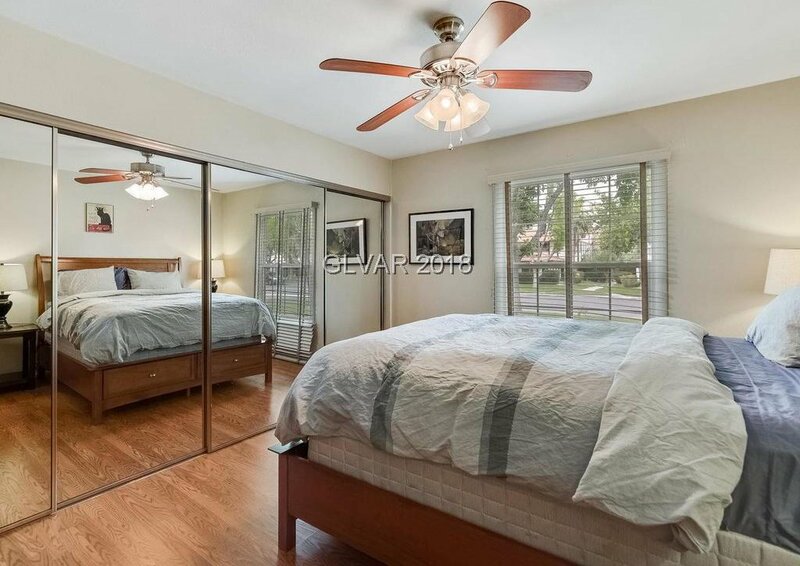 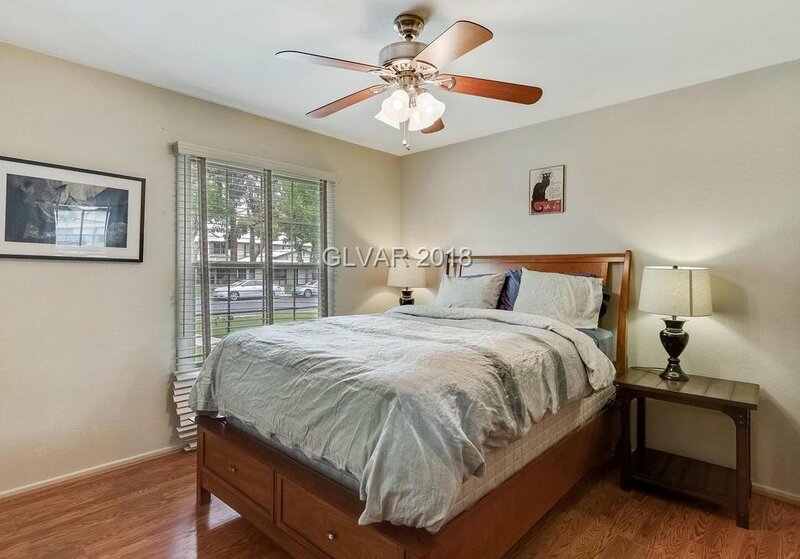 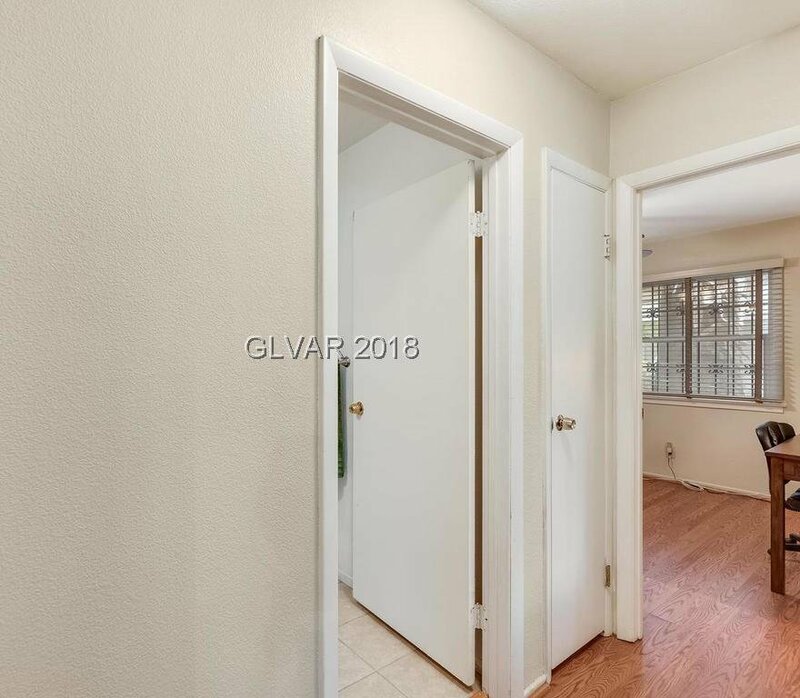 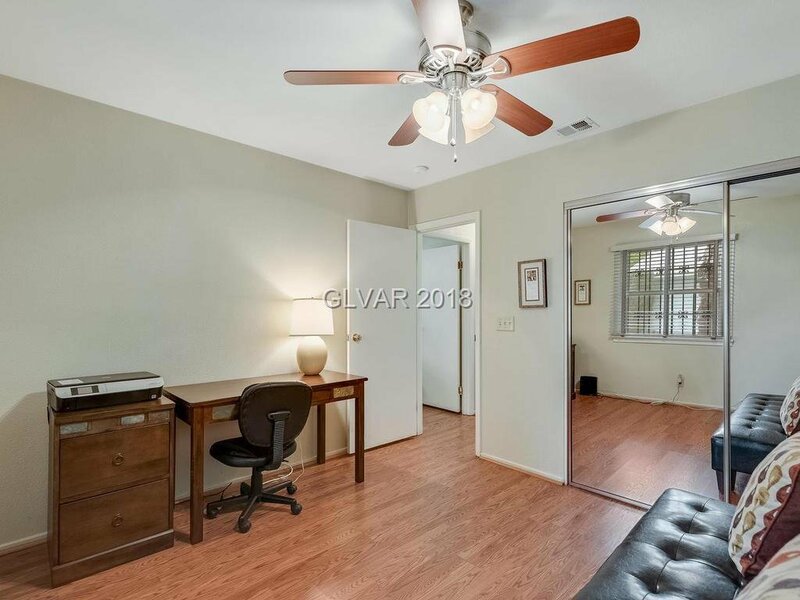 Two bedrooms w/ wood laminate flooring throughout including main living areas. 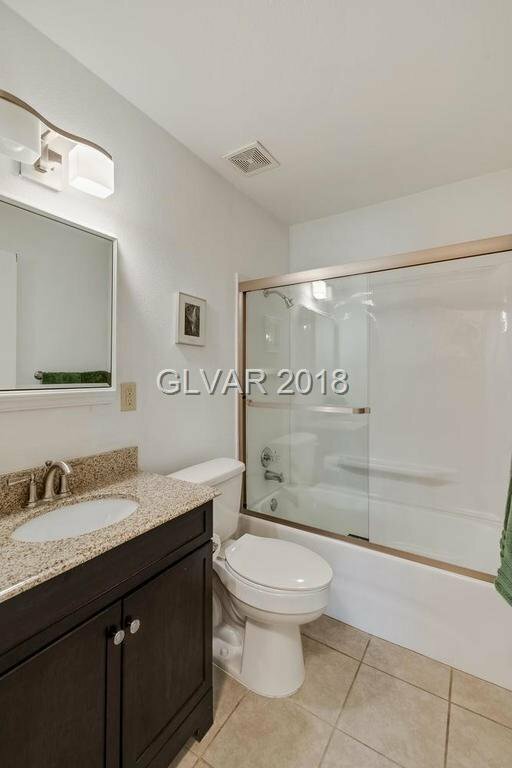 Updated bathroom w/ granite counters as well! 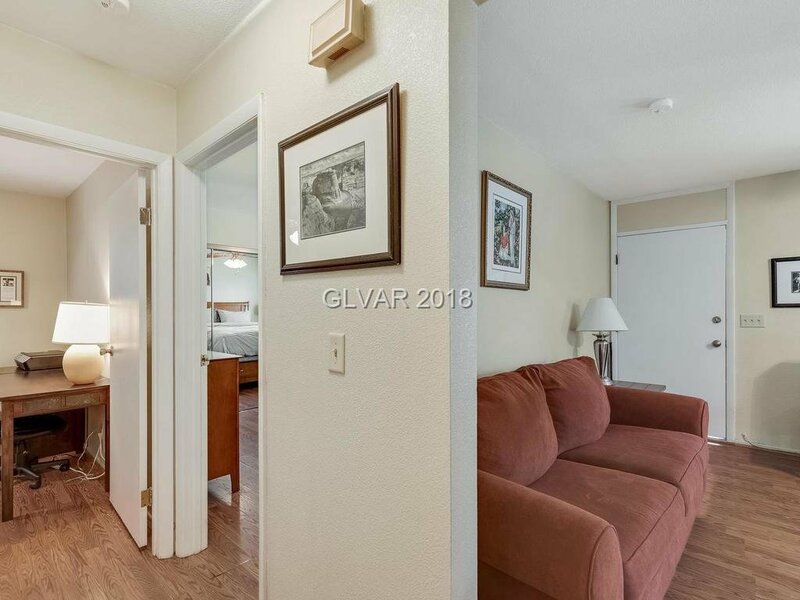 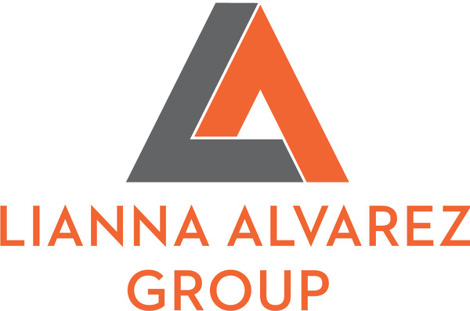 Near shopping, entertainment, airport & much more!